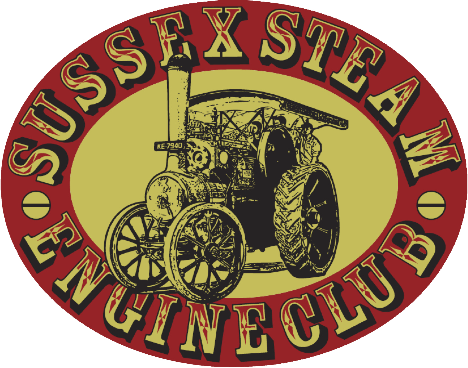 The Sussex Steam Engine Club Ltd is committed to maintaining the trust and confidence of our members and visitors to our web site. In particular, we want you to know that we are not in the business of selling, renting or trading email lists with other companies and businesses for marketing purposes - we just don’t do that sort of thing. We use Google Analytics to collect standard internet log information and details of visitor behaviour patterns. We do this to find out things such as the number of visitors to the various parts of the site. This information is only processed in a way which does not identify anyone. We do not make (and do not allow Google to make) any attempt to find out the identities of those visiting our website. To update you on forthcoming events and other items you’ve asked us to tell you about. You can unsubscribe from general mailings at any time by emailing us at webmaster@sussexsteamengineclub.co.uk (Please title the email ‘Unsubscribe’). You are entitled to view, amend, or delete the personal information that we hold, simply email webmaster@sussexsteamengineclub.co.uk with details of your request. We may have to review our privacy notice from time to time in order to ensure that we comply with the most up to date legislation.